Every so often, iBiquity Digital Corporation CEO Robert Struble pens a column on iBiquity’s corporate website. His latest missive actually (and unintentionally) puts a very fine point on the malaise that is the U.S. digital radio transition. The Federal Communications Commission is busy preparing for an onslaught of applications for new low-power FM (LPFM) stations: the filing window opens on October 15th and closes on the 29th. Interested applicants should already be hard at work preparing, because building a radio station from scratch is not a simple process. With what seems like increasing frequency, media-pundits are dropping rhetorical bombs riffing on the notion that radio is dying. This inevitably sets off a tizzy within the radio industry itself. But there are still strong signs of life, especially if one steps back and looks at the big picture. Every quarter, the Federal Communications Commission issues a report on the number of licensed broadcast radio stations in the United States. The graph at right compiles the last 21 years of these reports (from 1992 to 2013). From the bullsh*t propaganda department: on August 15th, CBS Radio’s Pittsburgh cluster (KDKA-AM, KDKA-FM, WDSY-FM, and WBZZ-FM) will "host" the Marcellus Shale Festival at an outdoor music venue in town. This is an event wholly designed to put a happy face on the practice of hydraulic fracturing: the messy process of harvesting natural gas that’s spreading throughout the country. 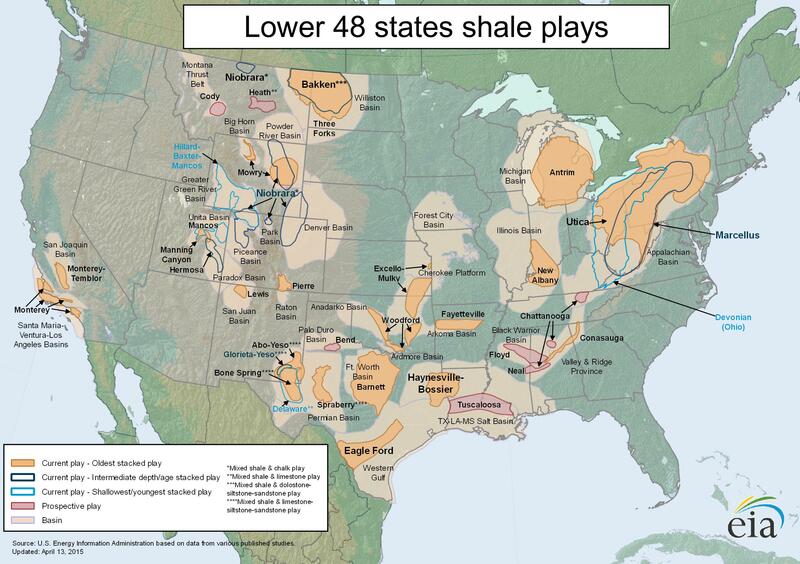 The Marcellus Shale Formation extends throughout seven states and is currently one of the most active areas of hydraulic fracturing in the continental United States. In many respects, Pennsylvania has been the ground zero of Marcellus fracking, where wells have been operating since 2005. The day-long event features "exhibits" such as a screening of FrackNation, a polemical "documentary" from folks with strong ties to climate-change deniers. FrackNation was produced pretty much explicitly to try and impugn two damning actual documentaries about hydraulic fracturing: Gasland and Gasland 2. There will also be a "town hall" hosted by KDKA-AM midday host Mike Pintek—the reporter who first broke the Three Mile Island meltdown story in 1979—featuring a fracking industry executive who’s admitted using "psychological operations" against opponents (also a regular guest on KDKA’s own frack-pimping show, The Marcellus Shale Hour) and many of the politicians the industry’s already bought and paid for.